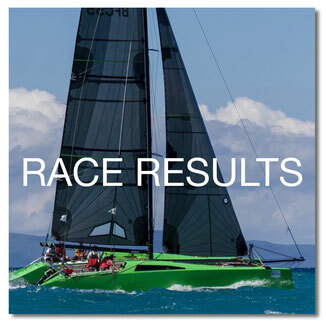 At Grainger Designs we understand the dynamics of high performance sailing boats and we have the results to prove it. 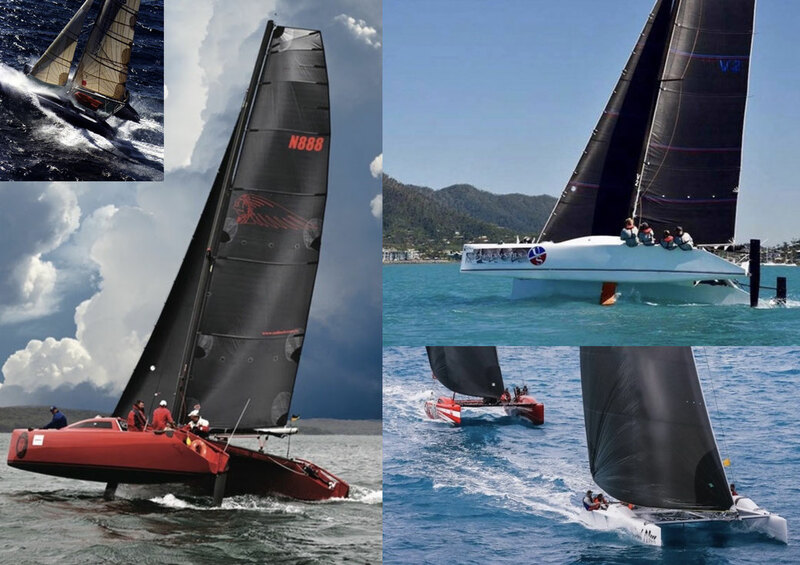 Our designs lay claim to a very impressive list of race wins dating back to 1986 when Born to Run won the multihull division of the ANA Regatta on Port Phillip Bay in Australia. 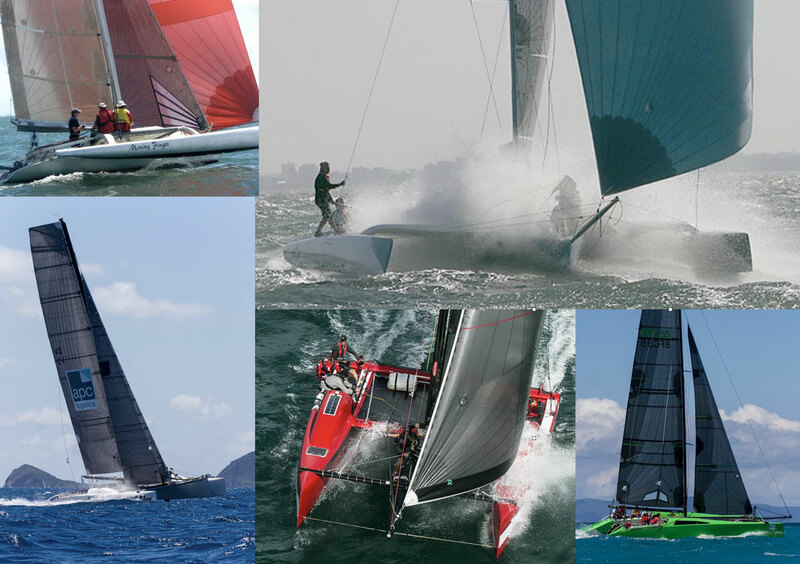 Some of these boats are designed and built around pure performance. Others are simply fast cruising boats that are well equipped and well sailed. Cat or tri, high tech or low tech, racing is a challenge on many levels and its a lot of fun most of the time. Performance is not just about winning races. It's also about efficiency, sea kindly motion, and in some conditions safety. Talk to us about your own passion for performance.